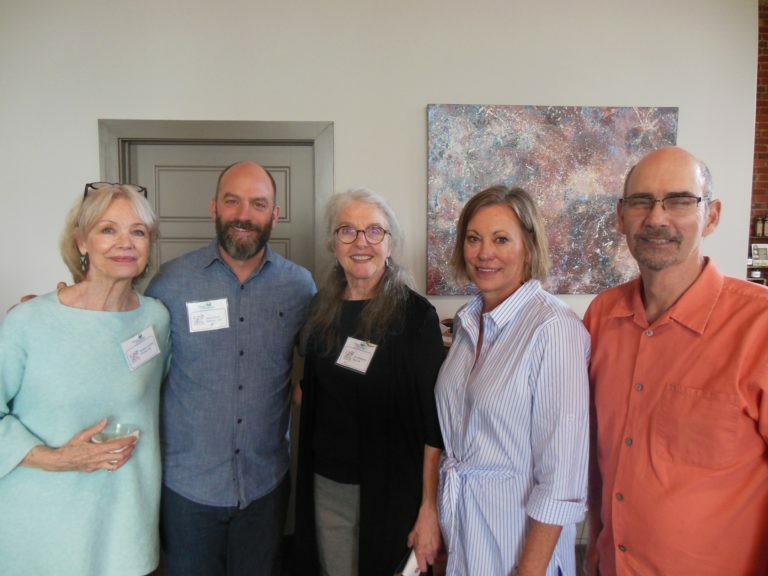 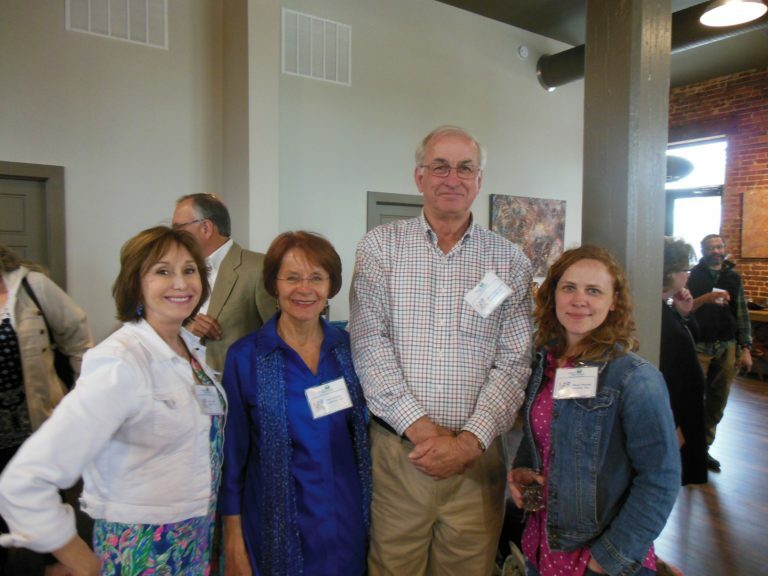 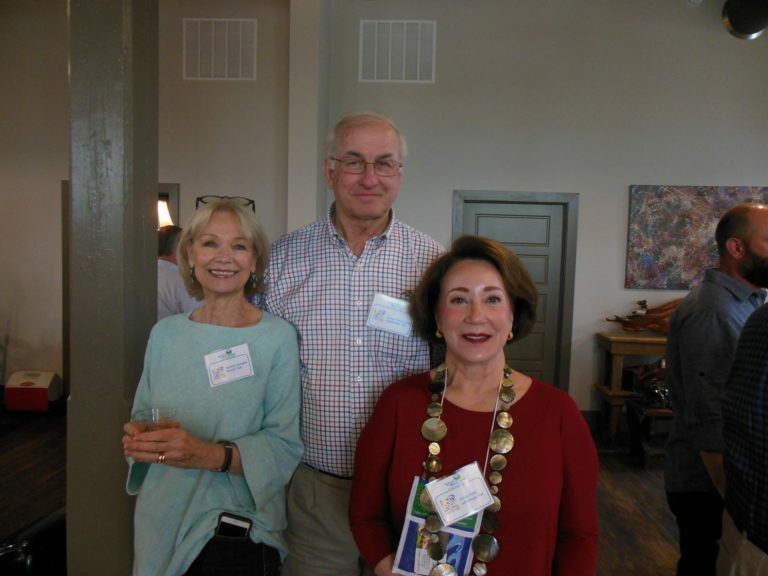 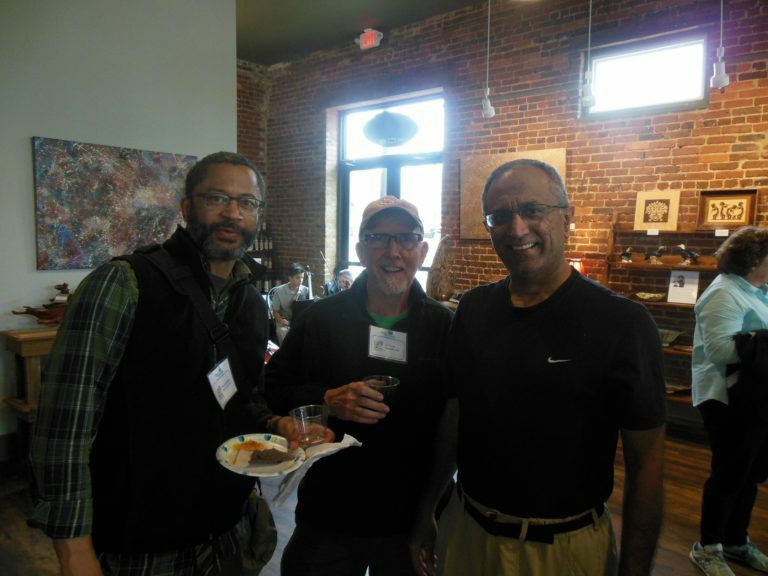 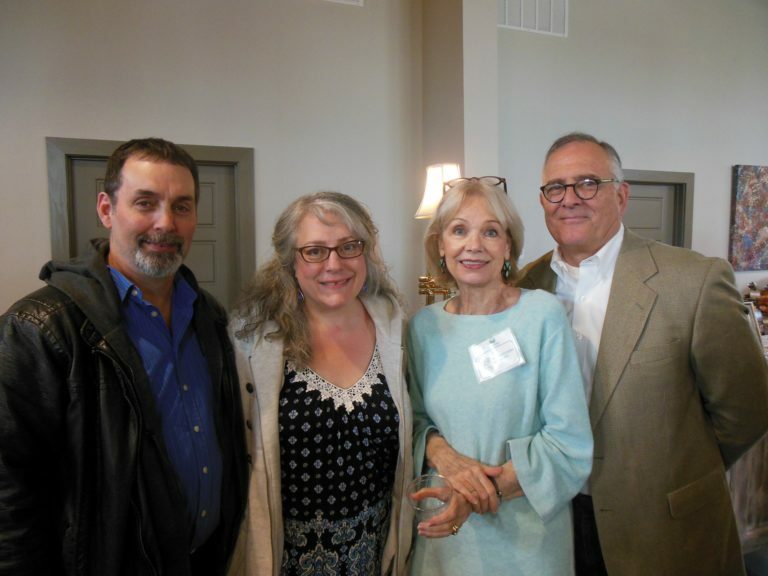 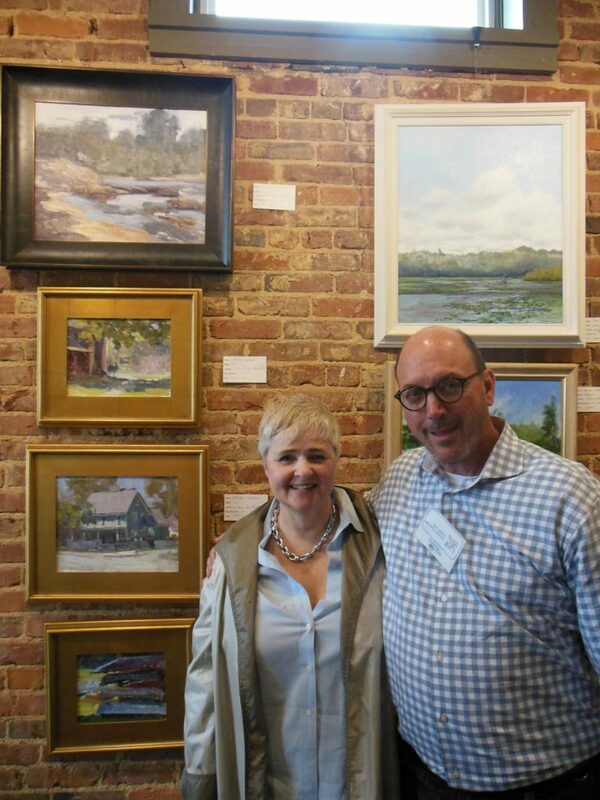 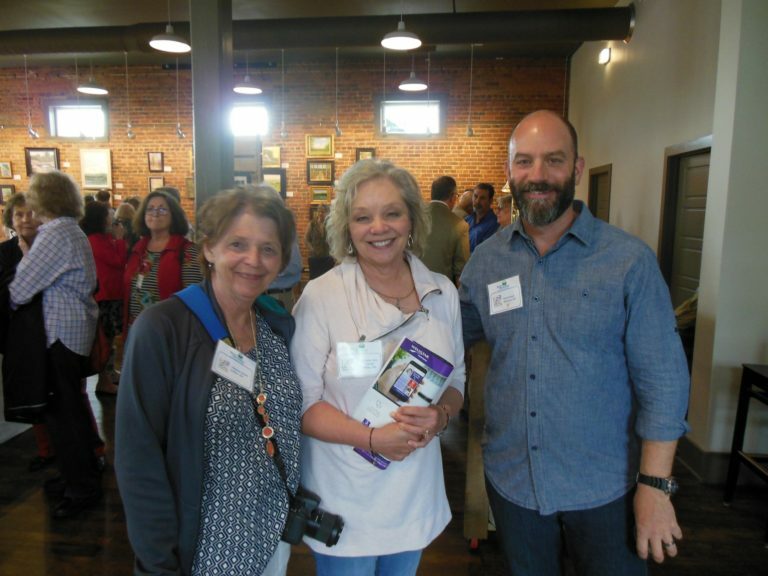 Twenty-eight professional artists from Georgia, Alabama and Tennessee participated in the Second Annual Open Air Meriwether, which began on April 12, 2018 and included three days of painting landscapes and landmarks around Meriwether County and its historic towns – Greenville, Warm Springs, Manchester, Woodbury, Gay and Luthersville. 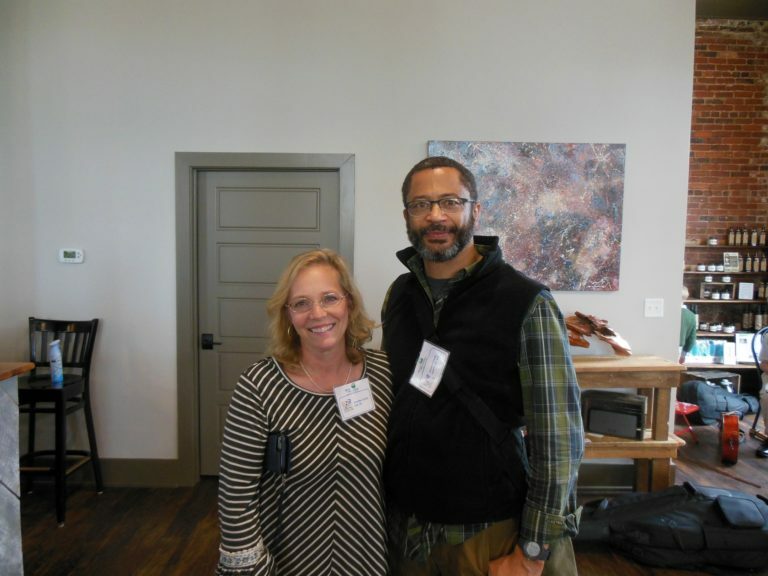 On Friday morning, April 13, the art teacher from Mountain View Elementary brought 100 second graders to Camp Dream at Roosevelt Warm Springs Institute in Warm Springs. 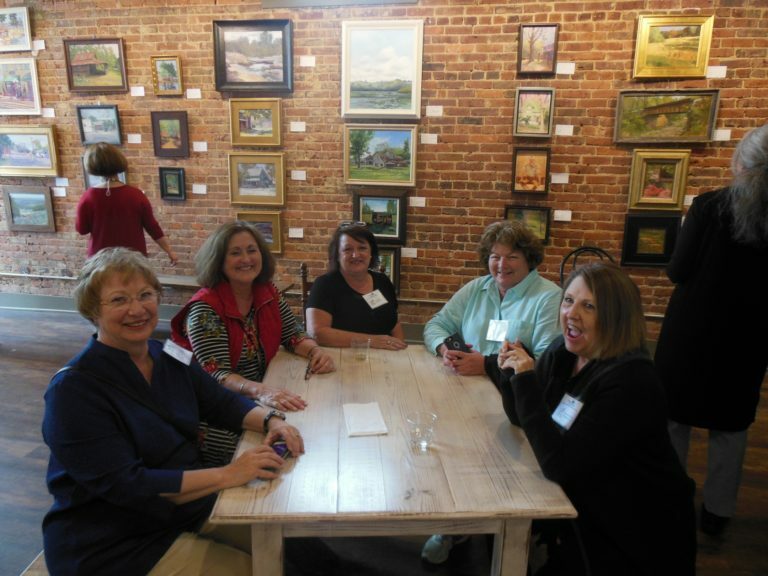 The students were absolutely fascinated and absorbed in watching the artists paint and explain their work for about an hour, then sat around the edge of the lake to try Plein Air themselves. 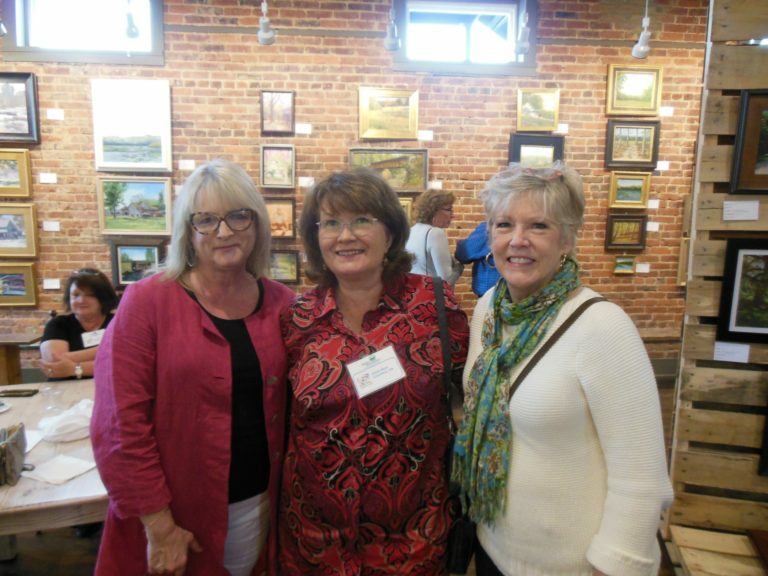 The professional artists saw a few future plein air artists in the group! 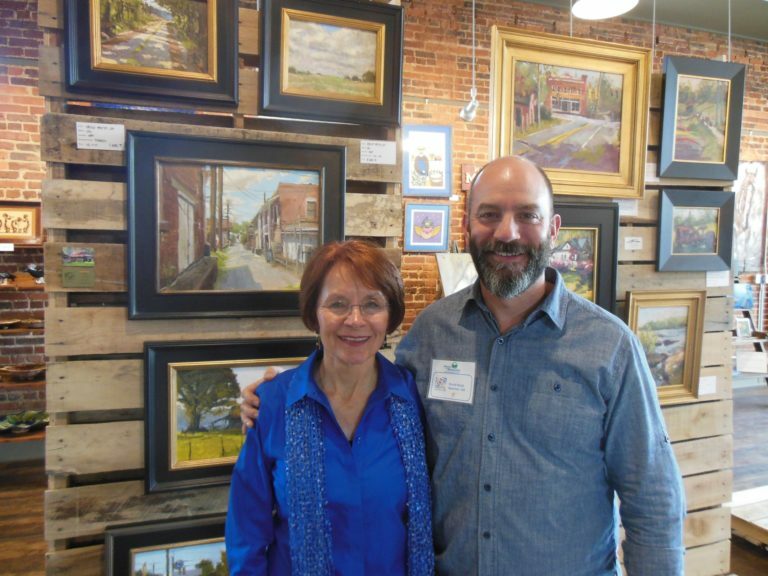 On Saturday, April 14, a “Quick Paint” event was held at the Cotton Pickin’ Fair grounds in Gay which was open to the public and all artists. 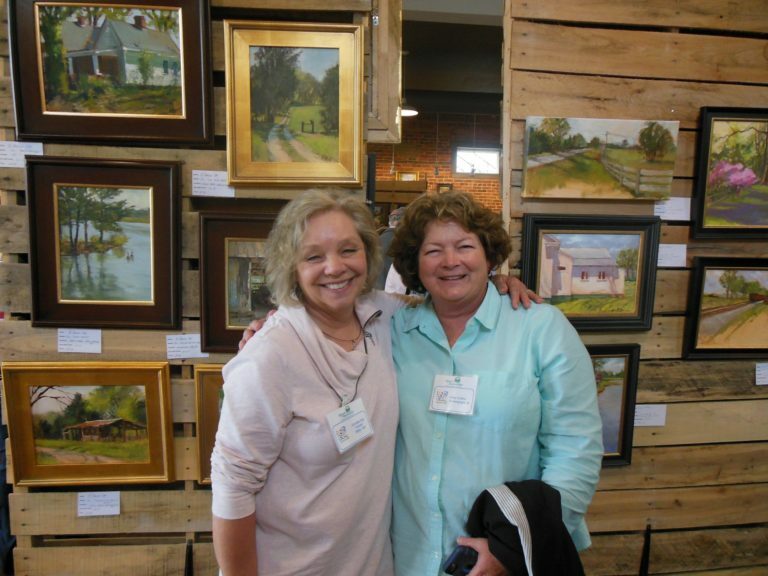 The invited professional artists plus other artists painted the numerous old cotton plantation buildings on the fairgrounds and street scenes of downtown Gay for 2 hours and then were able to sell the unframed “wet canvas” art directly to the public. 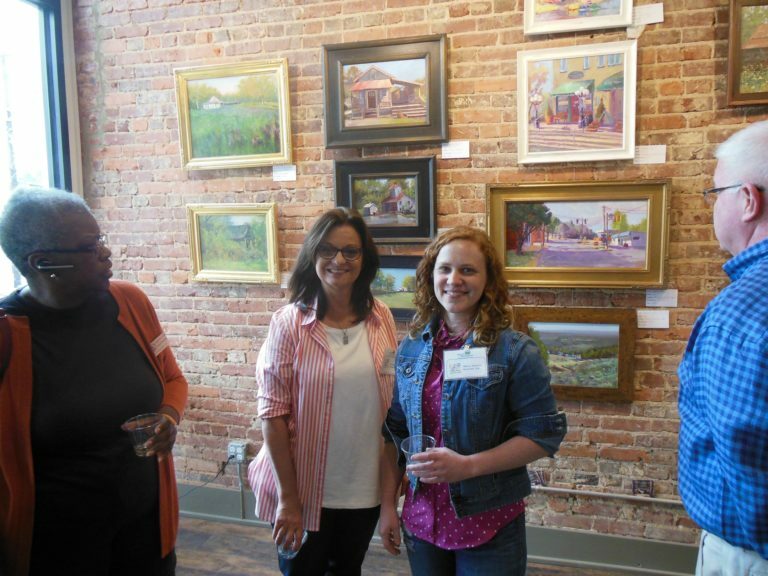 This was a fun day meeting artists, and watching them work. 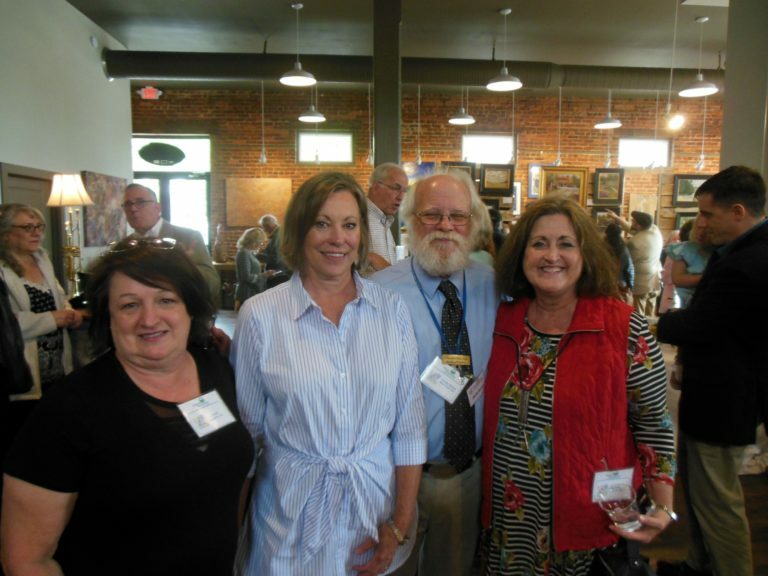 Clinton’s Catering truck from Greenville sold delicious homemade biscuits with sausage and fried chicken plates. 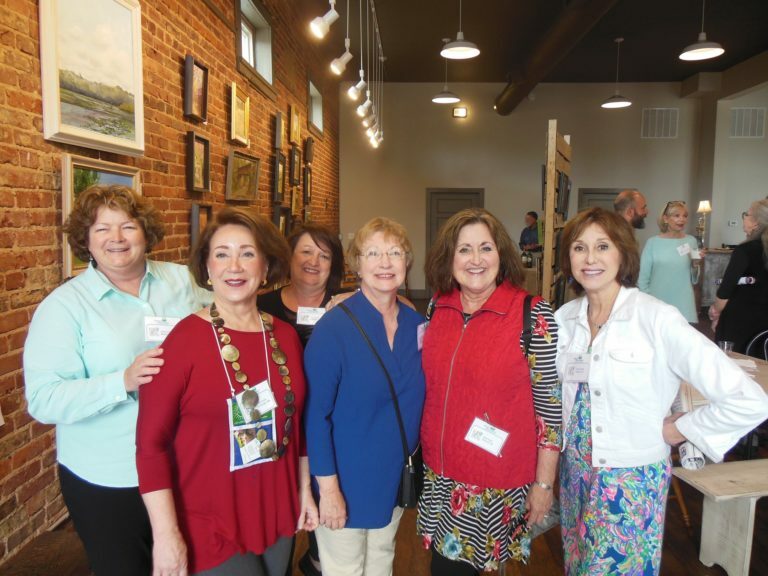 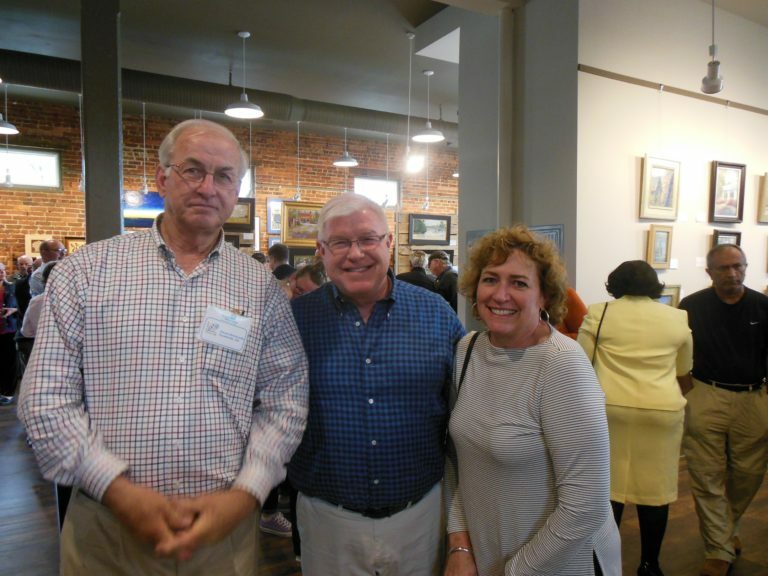 Sales began at a reception on Sunday, April 15 at Artisans on the Square and continues until Sunday, May 6, which is also the last day of the Cotton Pickin’ Fair in Gay. 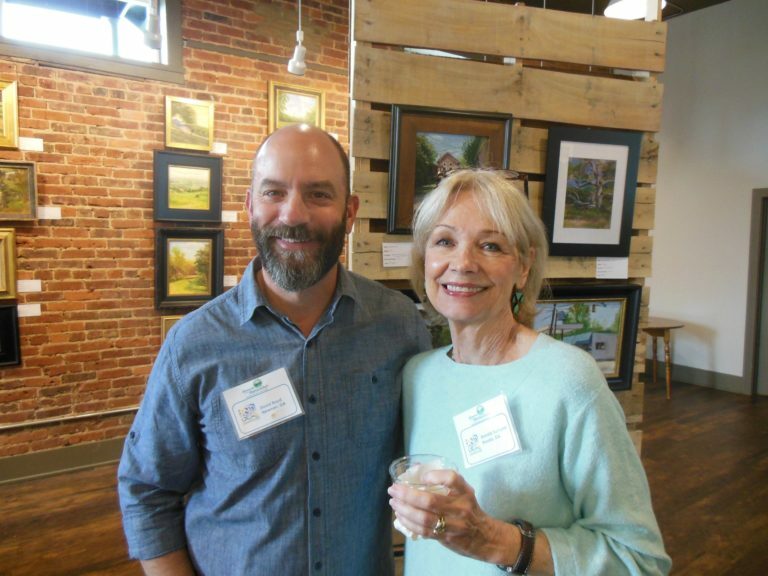 This annual event is co-sponsored by Artisans on the Square, a fine art gallery in Greenville, Arts Meriwether, a Chamber of Commerce committee which promotes art throughout the county, and Big Red Oak Plantation in Gay which provides complimentary lodging for the artists.